Mission: To improve and save lives through compassionate care, community engagement and advocacy for animals. 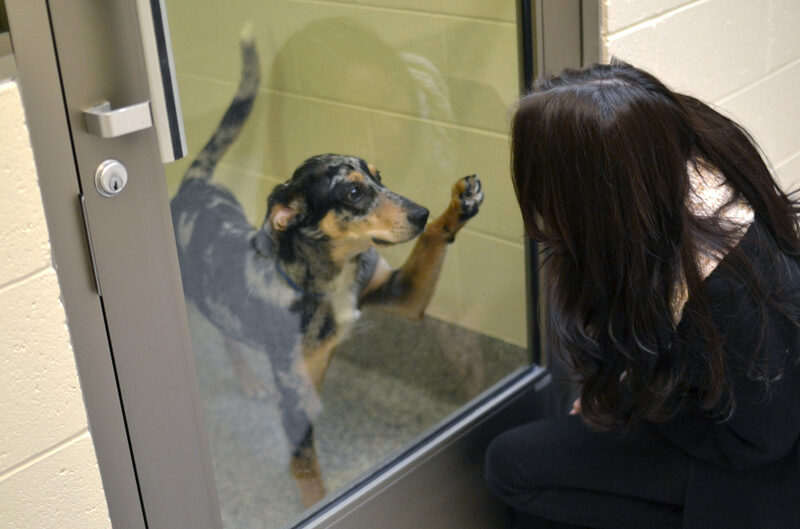 The Michigan Humane Society has hundreds of dogs, cats, puppies, kittens, rabbits, birds and other small animals who need your help. 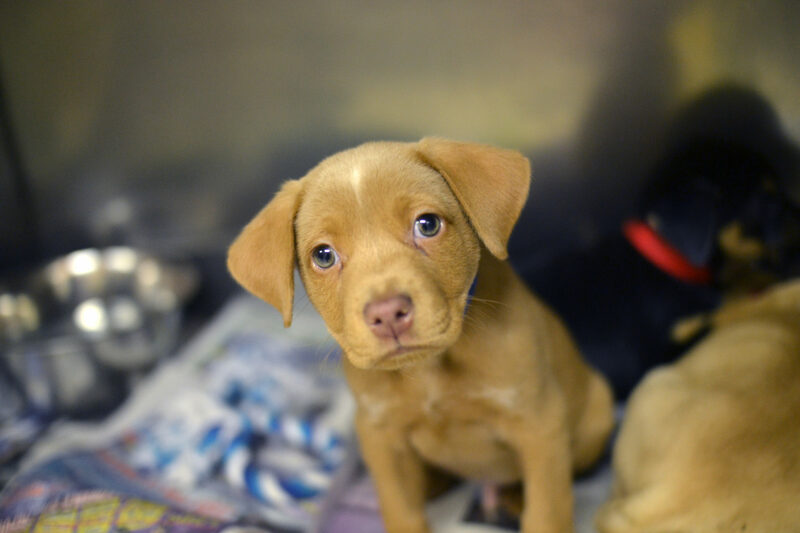 Your support allows us to continue providing medical care, investigating cruelty, and caring for thousands of animals each year. 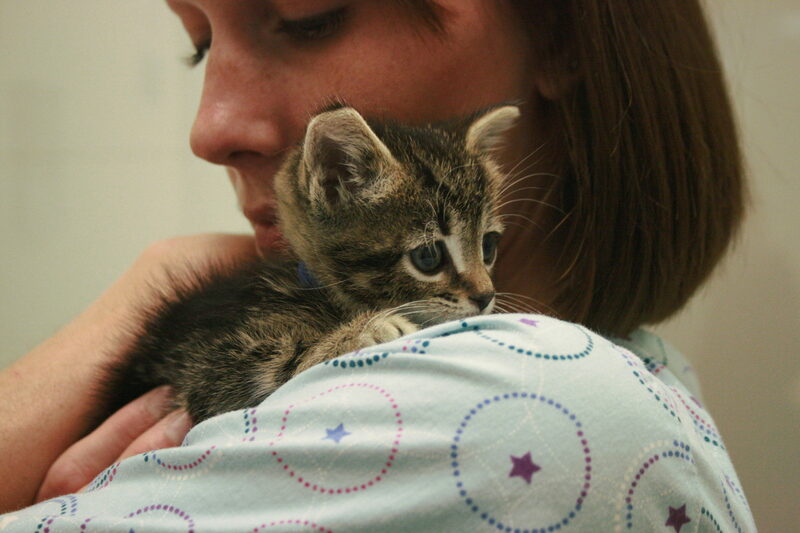 Our highly-skilled team of veterinarians operates three full service animal hospitals and provides a range of services for dogs, cats, and other pets. 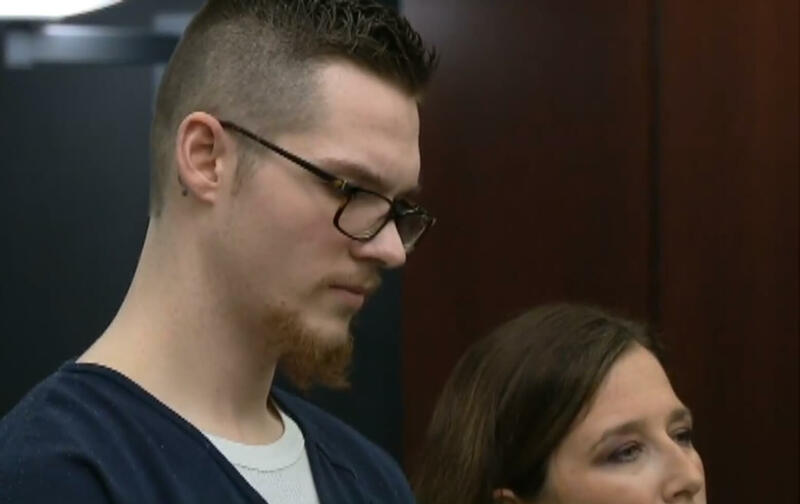 The man accused of stabbing a former Michigan Humane rescue dog to death has been sentenced to 3-6 years in prison Tuesday (April 23).